The Property For Sale in Beautiful Kolob Ranch Estates is a residential neighborhood located between Cedar City and St. George Utah in Washington County. 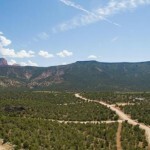 Parcels span across a stunning picturesque hillside across from Zion National Park and Kolob Canyons. All parcels are 5 acres with undergound utilities, paved roads, and an acre foot of water. 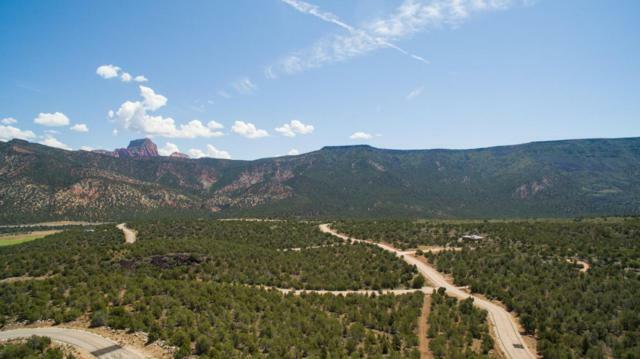 These 5 acre lots are surrounded by the most magnificent scenery in Southern Utah with the red mountains of Kolob Canyons to the east and Pine Valley Mountains to the west. The Property For Sale in Beautiful Kolob Ranch Estates offers the perfect location in Southern Utah for outdoor activities of all kinds. 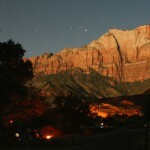 Starry Nights are best around a fire with family and friends. Enjoy them here at Kolob Ranch Estates, your new retreat awaits. 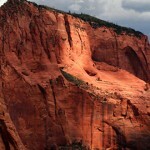 Kolob Ranch Estates welcomes you with breath taking views of the Kolob Canyons and Zions National Park. Find rare beauty in your own backyard. Call us today to see this Property For Sale in Beautiful Kolob Ranch Estates.